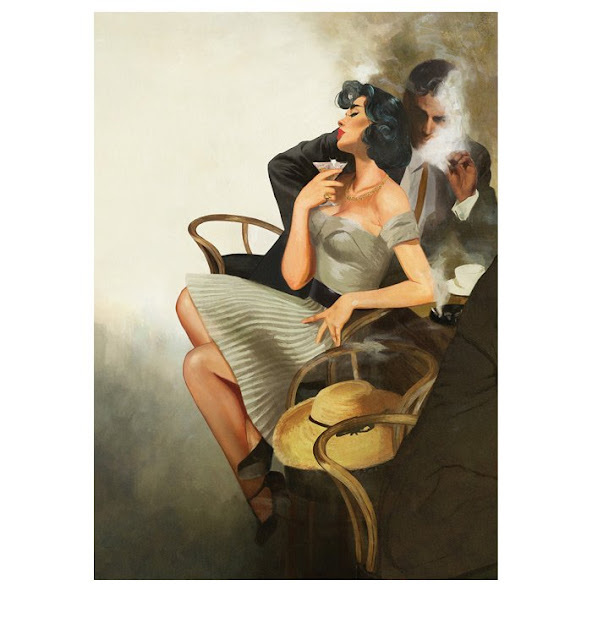 The company Folio Society has released Casino Royale, From Russia with love and Dr No in their luxurious series of James Bond books. The company apparently very seldom do interviews and therefore I am extra happy to share my interview with the company containing some very interesting news. So let the interview with Tom Walker, Editorial Director, The Folio Society begin. 1. Are you planning to release all books in the Fleming series? 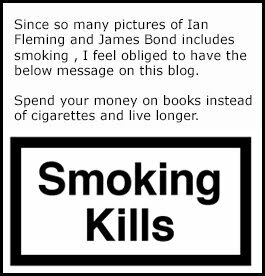 We are very much hoping to do so, yes., if Ian Fleming’s estate continues to support our series and Fay Dalton is available to illustrate it quite so superbly. 2. Will you re-release Live and let die since you have already released it in 2007. If and when we complete the series we will certainly re-approach Live and Let Die in our updated livery. 3. I noticed that my Casino Royale edition is a second printing. How many issues was the first and second printing individually. Although I can’t go into exact numbers, we have been delighted by the reception of our editions – evidently the novels remain essential reading, and eminently collectable. The design and illustrations are undoubtedly appealing across the generations: I have had very positive comments from Bond readers all over the world. 4. What will be the next title of the Fleming books you release. My guess is On Her Majesty’s secret service. 5. What makes you choose the order of the books? Well it made sense to start at the beginning, with Casino Royale. Obviously it felt too soon to revisit Live and Let Die, so we decided to break the chronology and go instead to one of the best loved of the series, From Russia With Love. This has the advantage of playing to our own whims, so we have partly selected our favourites to follow these up. Generally though we are starting to get back on a chronological track. 6. Does Fay Dalton deliver more paintings then ends up in the book. Fay basically submits what we commission, in terms of final artwork. Getting to that stage however, is a very long process and for every final image there will be anything up to ten rough stages, with details tweaked and suggestions both from Folio and from the Fleming estate all integrated. Fay has been unbelievably patient during this process, and it has been a joy to see final illustrations which match the original text to such a find level of detail. 7. Are the Folio Society books only sold in English? Yes, we only sell English-language editions. 8. At what pace will the forthcoming books be released. We really follow Fay’s schedule – at the moment she is able to produce work for around two a year, although I realise many readers would rather she could do a few more! 9. Consumers are asking for more drawings in the upcoming books. Might this be possible? I think it unlikely, but I never say never! 10. Can you talk a bit about the binding and what made you choose the layout of the actual book. Our books are designed to be unique. Even within a series, the cover imagery will differ in relation to the story, often with bold designs blocked onto cloth. When we embarked on Casino Royale our Art Director, Sheri Gee, had an idea to create a series of books that would have a classy look across the whole series. Designing them in a mock suit material, each blocked a differing geometric pattern, the series should look as sharp and stylish as Bond himself. Only on the slipcases is there a tantalizing glimpse into the story, to tempt you under the covers.